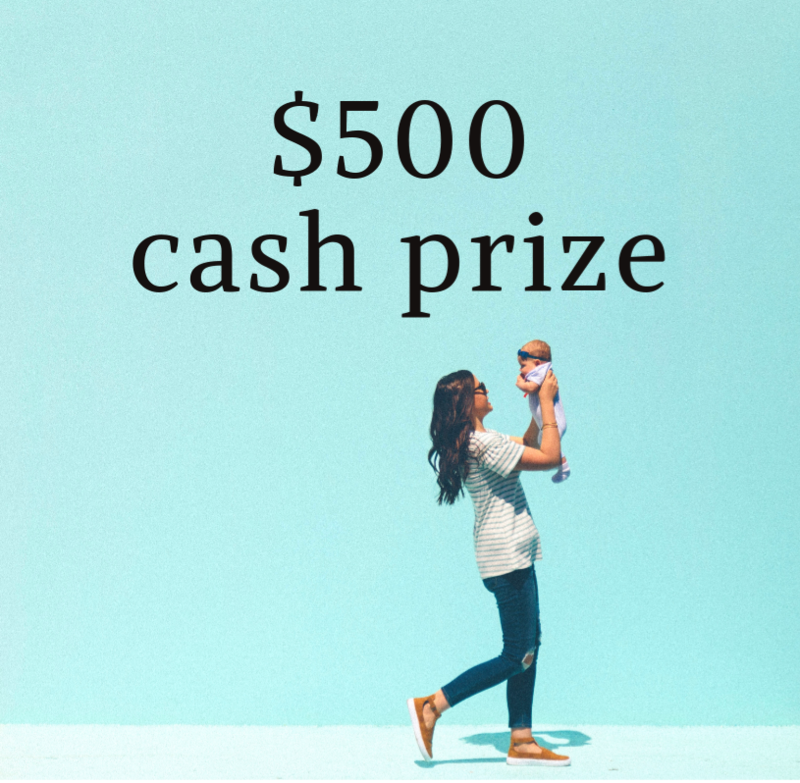 Send us your motherhood or homeschooling story and win $500 cash! Simply choose a personal story that shares something special, figure out which category it fits into, then head over to our entry page to submit your story. Good luck! Entries are open from FEB 1st, 2018 to 9am PST on MAY 7TH, 2019. Finalists will be announced on May 24th – don’t forget to check back and vote on your favourite! Please read our terms & conditions if you have further questions on this contest.